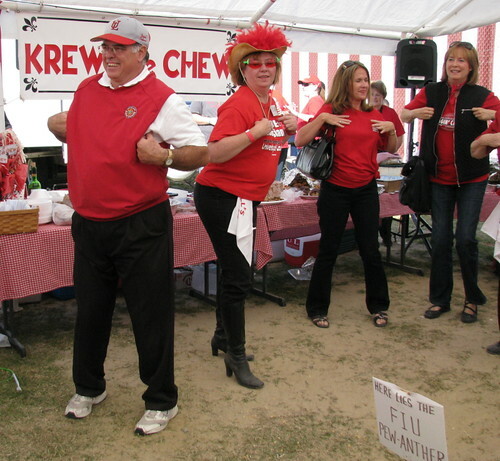 If you've been to the Krewe de Chew tailgating site, you've probably found yourself tapping your toes, swaying to the beat, or maybe even cutting a rug to some unfamiliar tunes. Who sings that song? What's the name of that song? Below is a reference list to our Krewe D.J. David Dugas' most popular requests, including the Krewe's official theme song, "You Can't Rooster Like You Used To." Wonder no more and enjoy!